Good to see Michael Meadows moving to the international arena. The GT GB is getting small for him. #7 M-Sport: Jules Gounon, Steven Kane, Jordan Pepper. #8 M-Sport: Maxime Soulet, Vincent Abril, Andy Soucek. #9 K-Pax: Alvaro Parente, Bryan Sellers, Rodrigo Baptista. Bentley factory drivers line is a disgrace. You go on. You set one foot in front of the other, and if a thin voice cries out, somewhere behind you, you pretend not to hear, and keep going. So very much M-Sport! Vincent Abril, Jules Gounon, Steven Kane, Jordan Pepper, Andy Soucek, Maxime Soulet. #107: Steven Kane, Jules Gounon , Jordan Pepper. #108: Andy Soucek, Maxime Soulet, Vincent Abril. Bentley will have four pro cars at the Spa 24 Hours. Don't worry, M-Sport always find a way to lose. Especially if the story about the guy who hit the button twice being the guy who asked for it moved. That's gotta be a kick in the teeth. Wonder if that's homologated or they can move it? 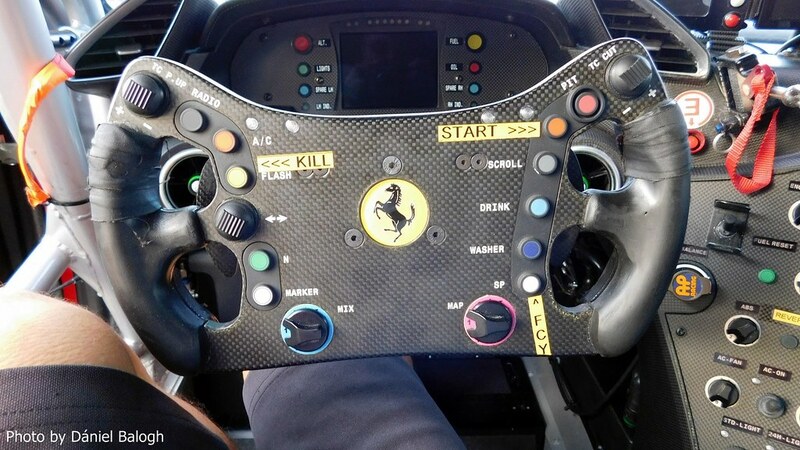 The 488 GT3 has a remappable steering wheel, so you can make whatever button you want a killswitch. In that photo, they've mapped it to the flashing lights button, so presumably, that's a series you don't flash much. 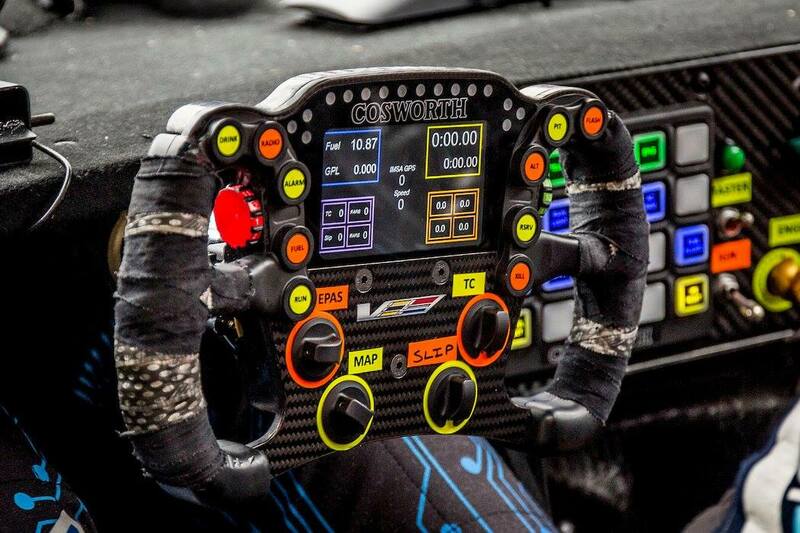 The 919 layout is perfect from a "control room ergonomics" point of view (corporate BS name for one of my work-related tasks), as the shroud around it makes it very unlikely that it will be hit accidentally.